Lord Evander Gainswith never expected to fall in love, let alone with a woman so wholly unacceptable to his family and his peers. The sinister Lord De Vale covets Lisette's youth and strength, and is willing to pay well for it. 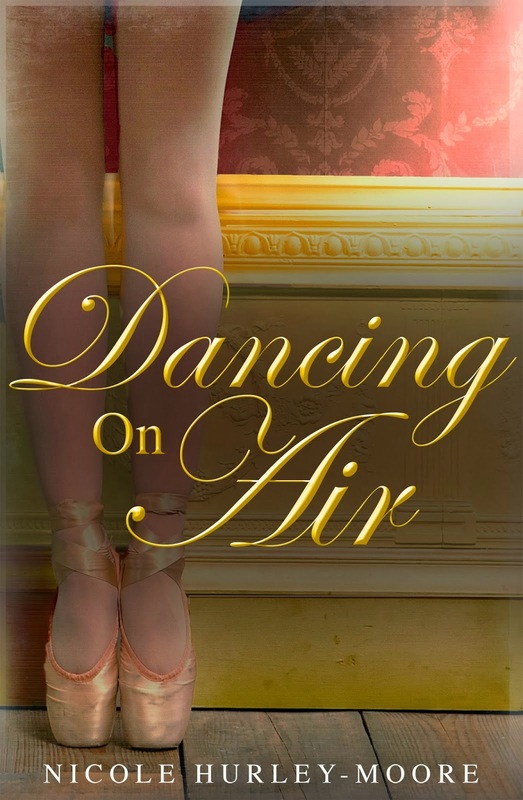 Lisette may dance roles in fairy tales and fantasies, but the real world is about to intrude, bringing with it the harsh realities of life for a young girl with dreams of rising above the demimonde. Lisette is a young woman being raised by her elderly, strict aunt. Ballet is her only outlet, a passion shared by both women. While Lisette is happy to simply dance, her aunt aspires to make her niece a truly great dancer of fame. Lisette is a bit of a loner, and lacks her aunt’s ambition, but goes along anyway. Then she meets Lord Gainsworth. Like Lisette, he too wants a happy future, despite the wishes of those around them. For in Victorian England, society has its expectations and it is not easy to stray away from the constraints imposed on them. With its striking cover, this book is a lovely, gently historic romance. It makes a nice read for a rainy day. The characters are not fully three dimensional, and I would have liked the aunt to be a bit more evil than portrayed, but the story was enjoyable nonetheless. With great descriptions about the ballet scene and some good conflict, this was an easy, quick read. A lovely little story indeed.